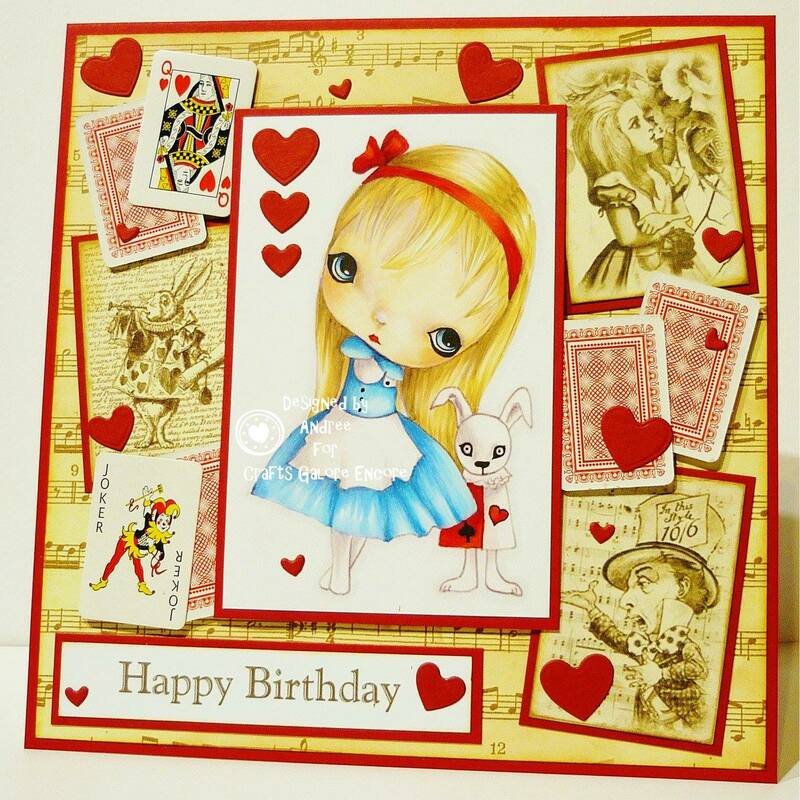 Hello, another month has rushed past and it is time to introduce a new challenge here at Crafts Galore Encore. 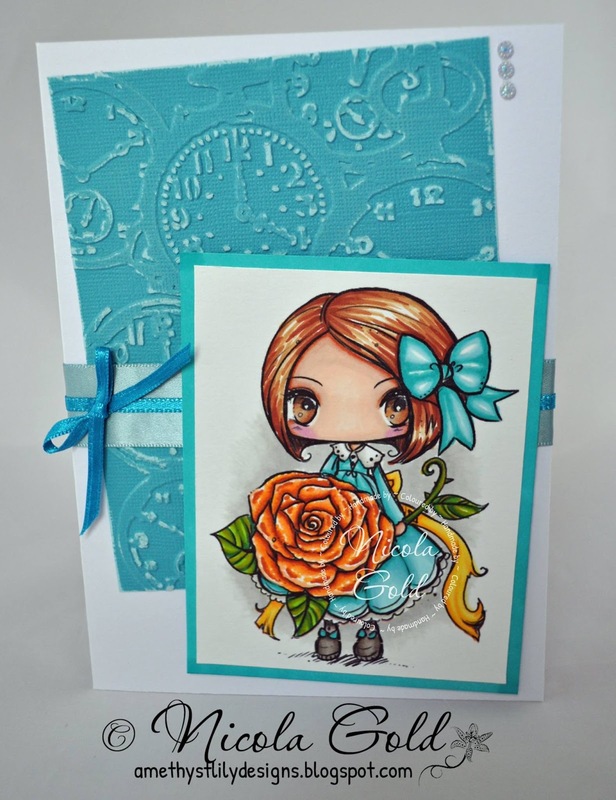 We have two sponsors this month and so will have two prizes, one chosen at random and one chosen on merit. 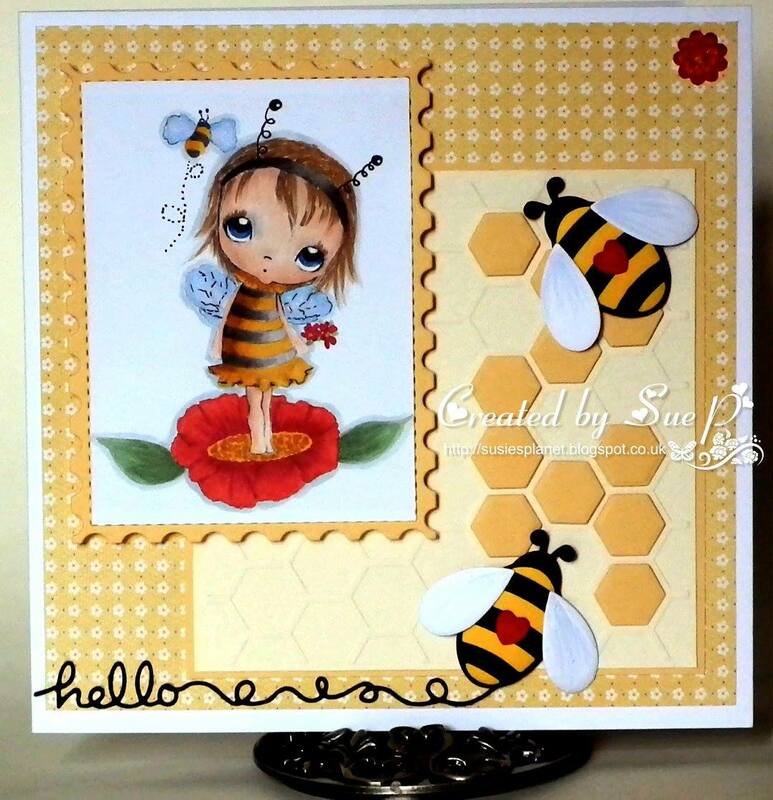 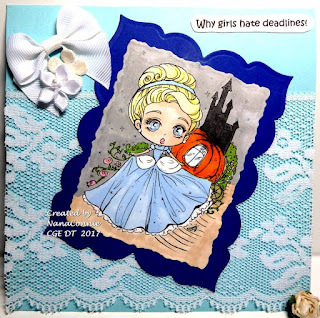 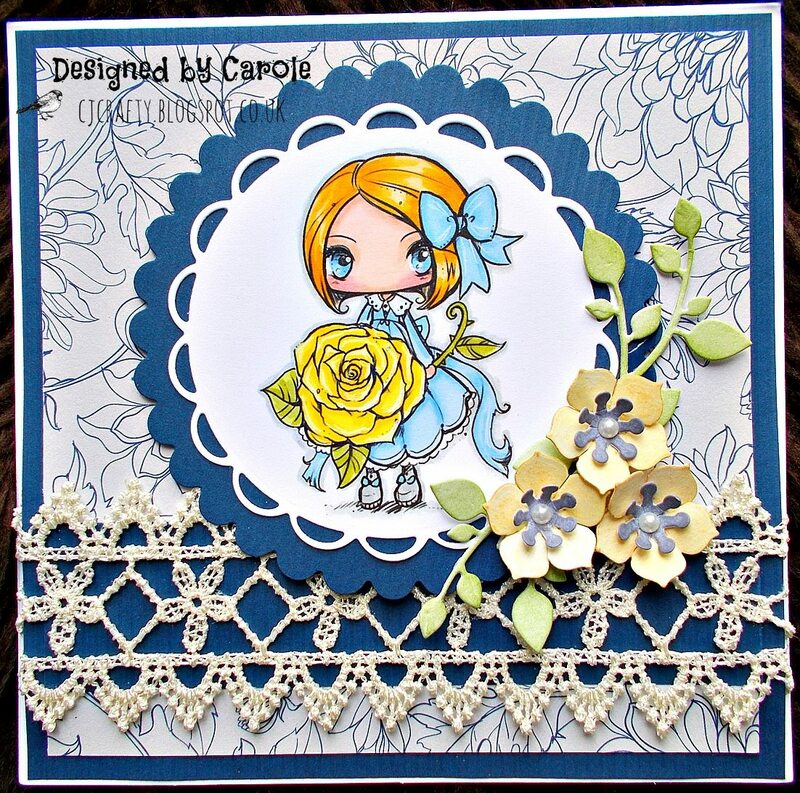 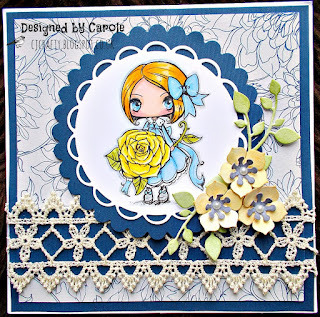 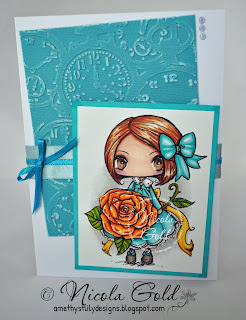 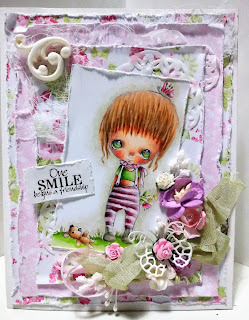 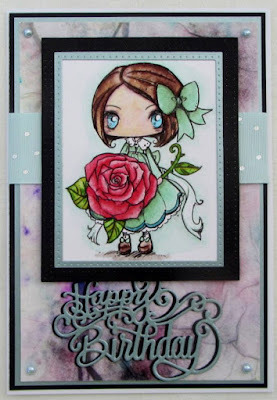 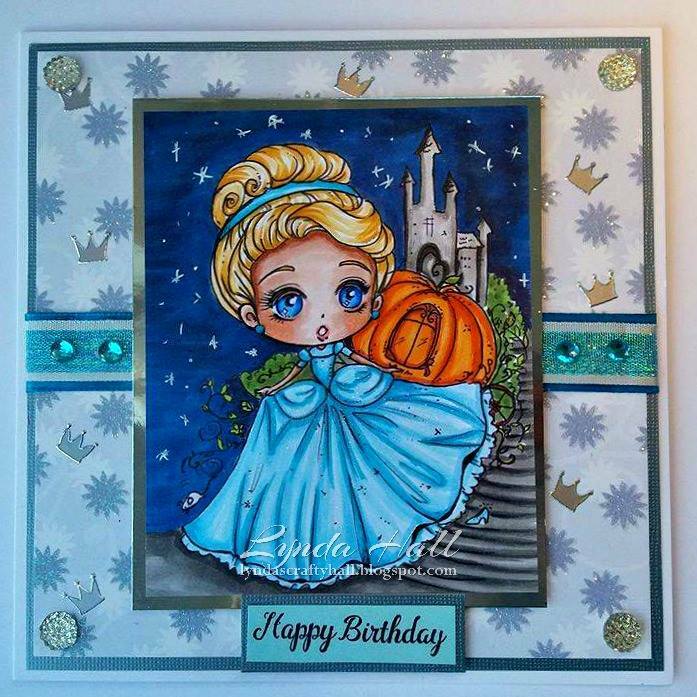 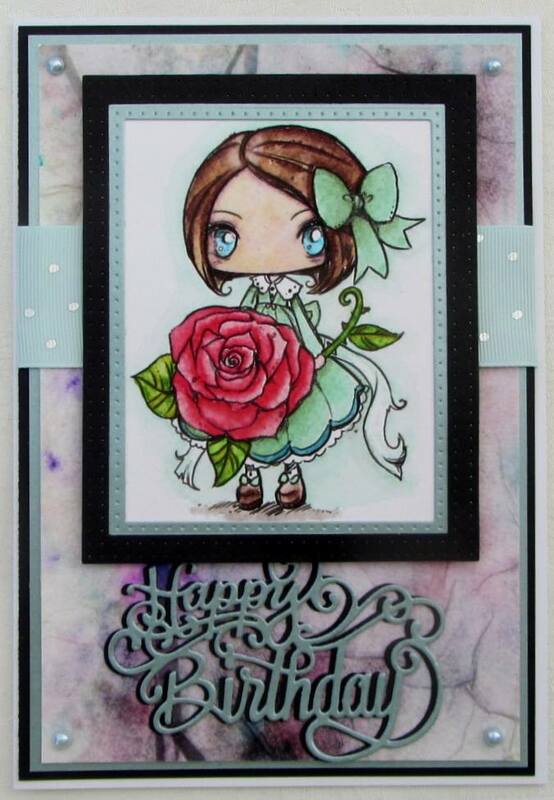 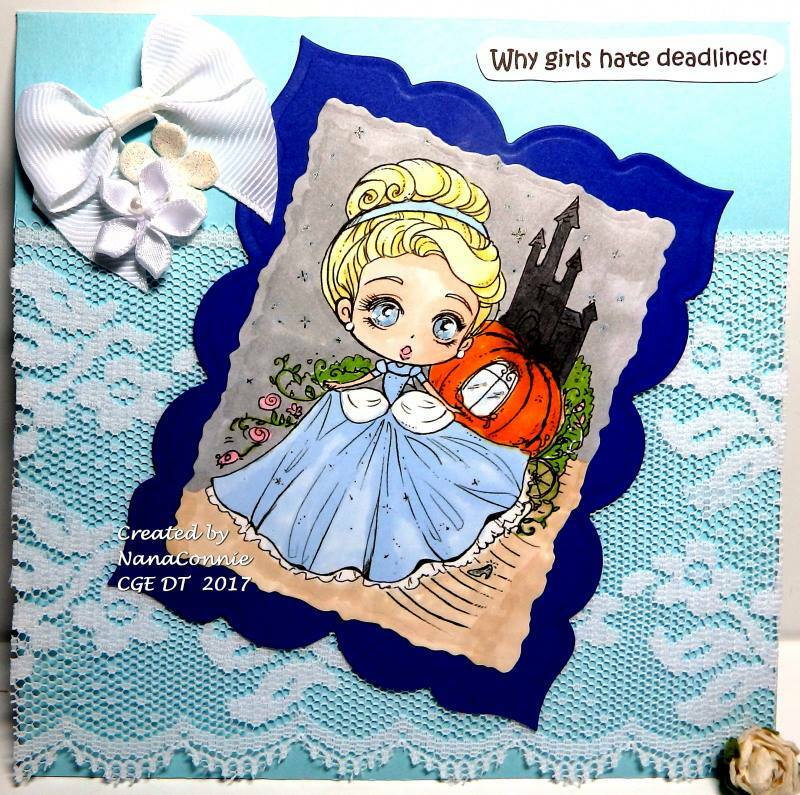 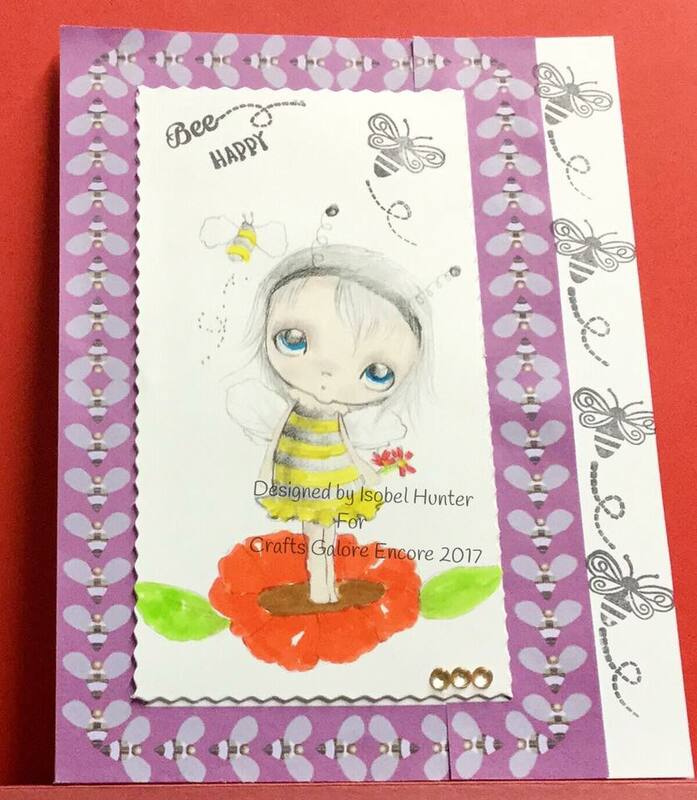 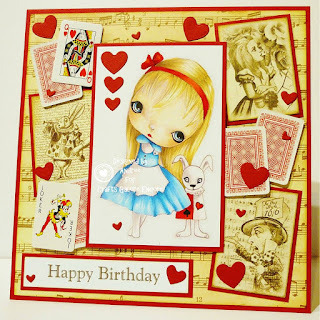 Our sponsors are Star Stamps and PPinky Dolls and the theme as always is "Anything Goes"
As usual the DT have produced some beautiful creations to inspire you!